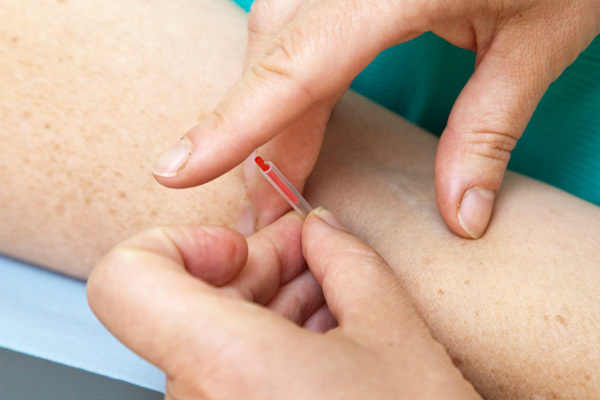 Membership of the British Acupuncture Council – what does that mean for you? It means two things – you can be sure you are in competent and safe hands. Let me enlarge on that. Competent – to be Council member you need to have studied to degree level (BSc Hons Acupuncture in my case). Yes, that is at least THREE years of study, in my case four years as I studied part time and worked part time until I qualified. I have done at least 30 hours of further training or personal development. I have an up to date First Aid certificate. I have reviewed my health and safety procedures within my clinic. I am healthy enough in body and mind to be capable of practising acupuncture. I am fully insured should any accidents happen. It also means if you are unhappy with any aspect of my treatment you can complain to the British Acupuncture Council, who will investigate.